Wanda April 19, 2016 12 Comments This post may contain affiliate links. Wanda October 29, 2015 Leave a Comment This post may contain affiliate links. 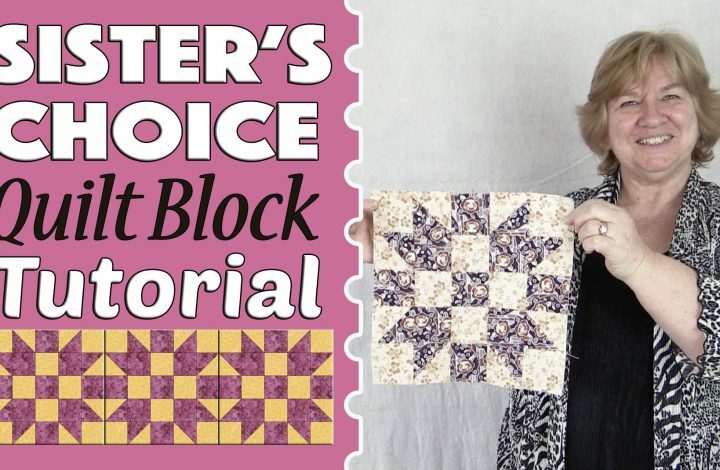 This is the easiest of the pinwheel blocks to make. 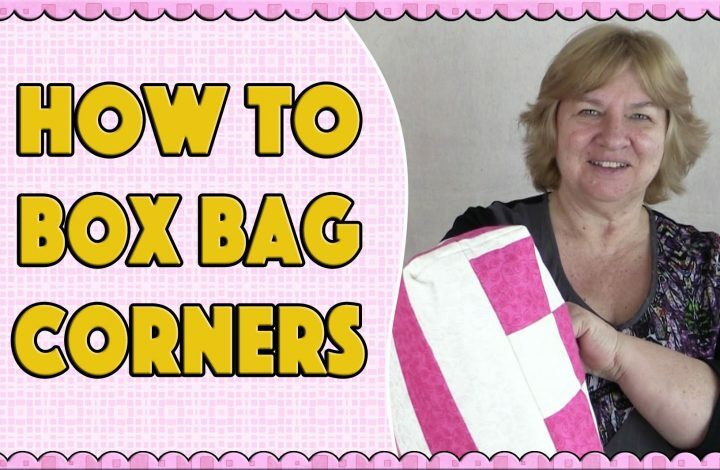 It’s a basic block that can be made quickly and easily by beginners. 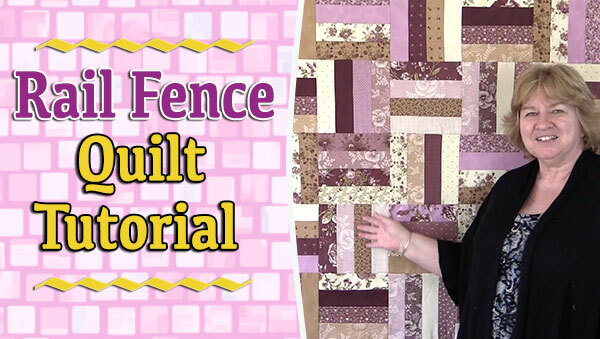 But it has so much potential for use in your quilts. 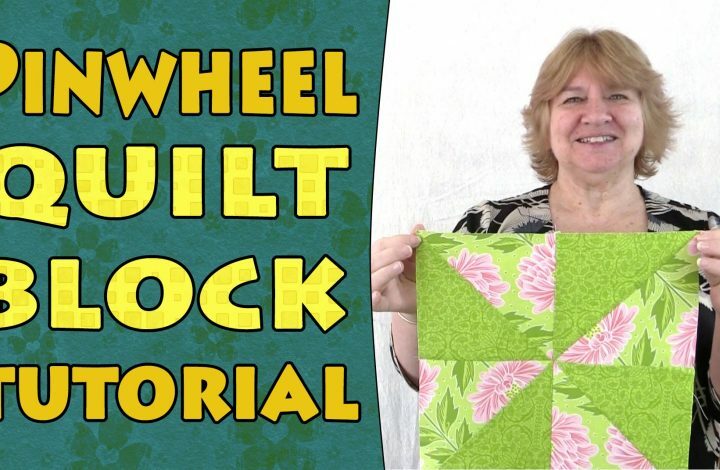 Here are some examples of just how gorgeous your pinwheel quilt can look. Wanda October 26, 2015 1 Comment This post may contain affiliate links. Wanda October 26, 2015 Leave a Comment This post may contain affiliate links. 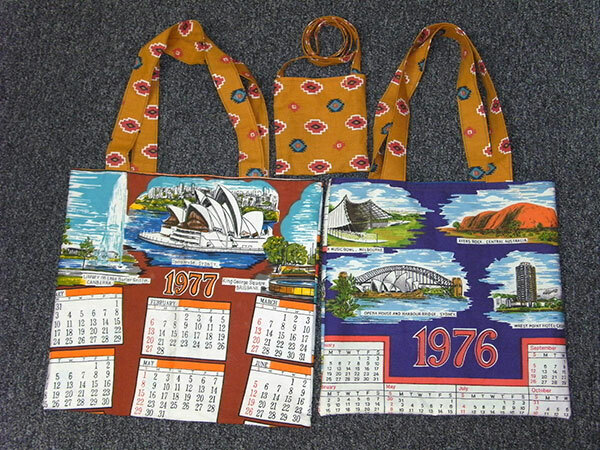 Wanda October 16, 2015 2 Comments This post may contain affiliate links. 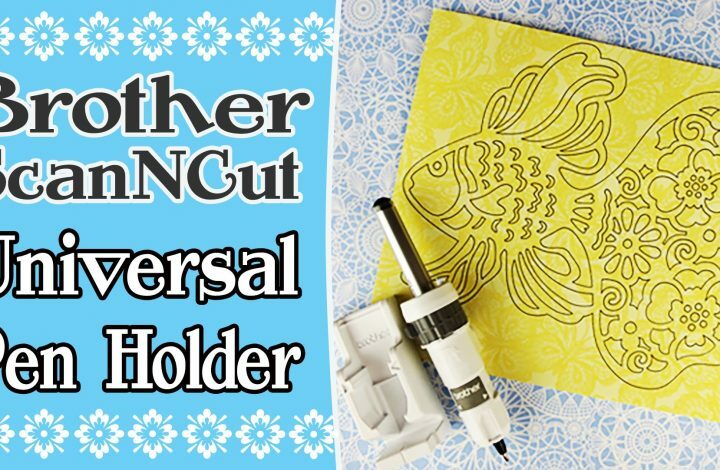 Wanda October 13, 2015 16 Comments This post may contain affiliate links. Wanda October 12, 2015 Leave a Comment This post may contain affiliate links. Wanda October 6, 2015 Leave a Comment This post may contain affiliate links. 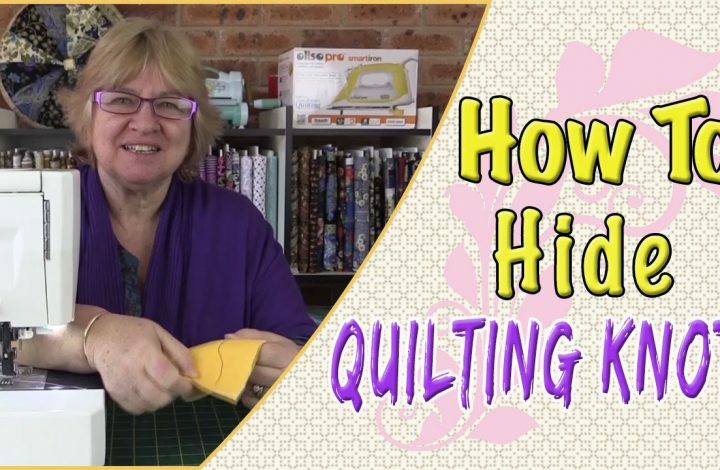 We all want a nice neat finish to the start and end of our sewing rows when we are quilting, so in this video we show you a way to neatly tie of threads. 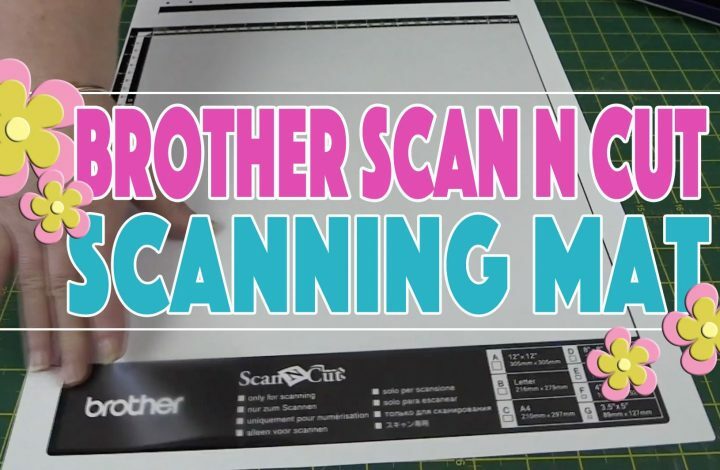 Its quick, easy and secure, and you don’t have the double line created by backstitching at the ends of your rows.